Townsquare Sliema has appointed Peter Diacono as CEO to lead the transformation of its site in the heart of Sliema into a mixed-use development once permits are in place. Mr Diacono will join Townsquare in January after serving in a similar role at Pender Gardens in St Julian’s for 12 years, during which time he managed the project from its conceptual stage to practical completion. He replaces Michael Soler, who has relinquished the position now that project preparations have reached an advanced stage. 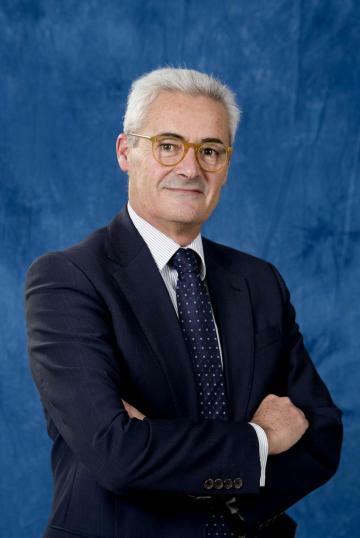 Mr Soler will remain on the Townsquare board as a non-executive director. The Townsquare project, spread over a 12,000sqm site, will create around 7,500sqm of open space in the heart of Sliema and comprise 159 apartments, retail outlets, offices and business centre, cafes and restaurants as well as ample underground parking. Further information may be obtained from the Townsquare Project Office in Tigné Street, Sliema.